College for Kids & Teens is offering students the opportunity to attend Science, Technology, Engineering, Arts & Math-focused programming during the school year. 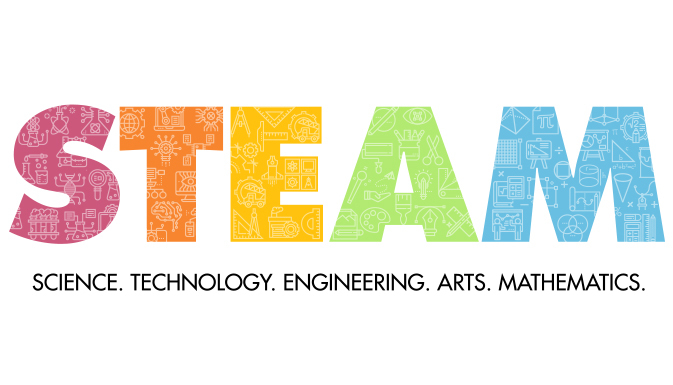 Full STEAM Ahead Fairs are Saturday programming from 8:30 AM-3:30 PM for 3rd-5th grade and 6th-8th grade students. Classes are hands-on, project-based learning that gives our students a taste of the College for Kids & Teens summer program experience.